Whether it’s an on-going headache when you are sitting at your computer or unexplained dizziness we can help. It could be as easy as adjusting your posture. A full assessment of your symptoms will ascertain whether this is the case. Our Physios will then tailor your treatment and rehabilitation programme to ensure that you have a good understanding of your condition and the ability to self-manage should it return. 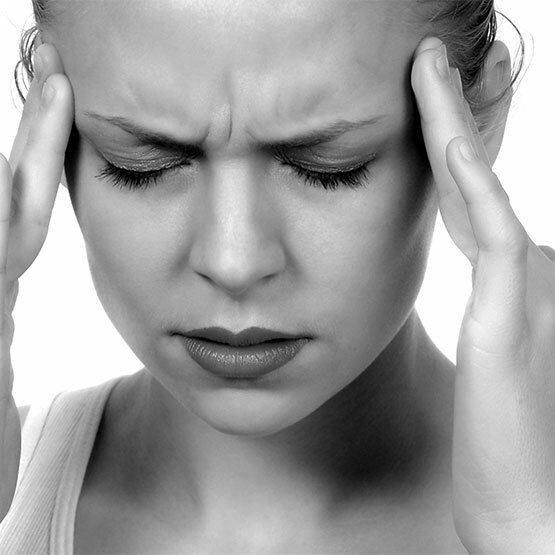 Unfortunately we are unable to help with headaches caused by children and/or mother in laws.